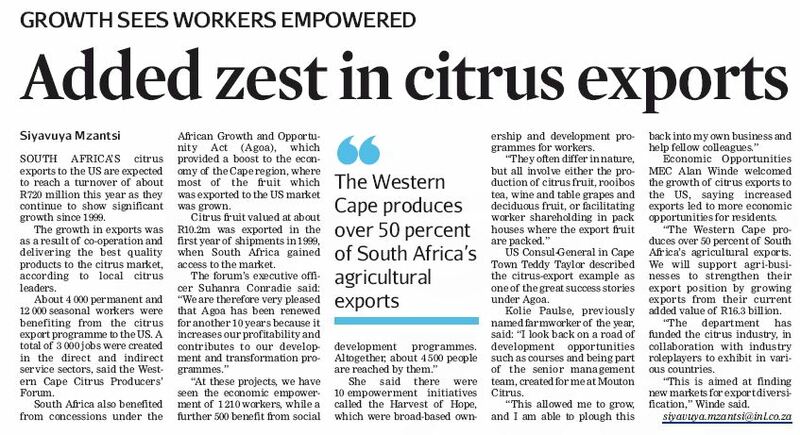 Agricultural empowerment company, BONO Holdings is at the forefront of promoting health awareness amongst farmworkers and creating an agricultural environment that’s conducive to each farmworker’s well-being. 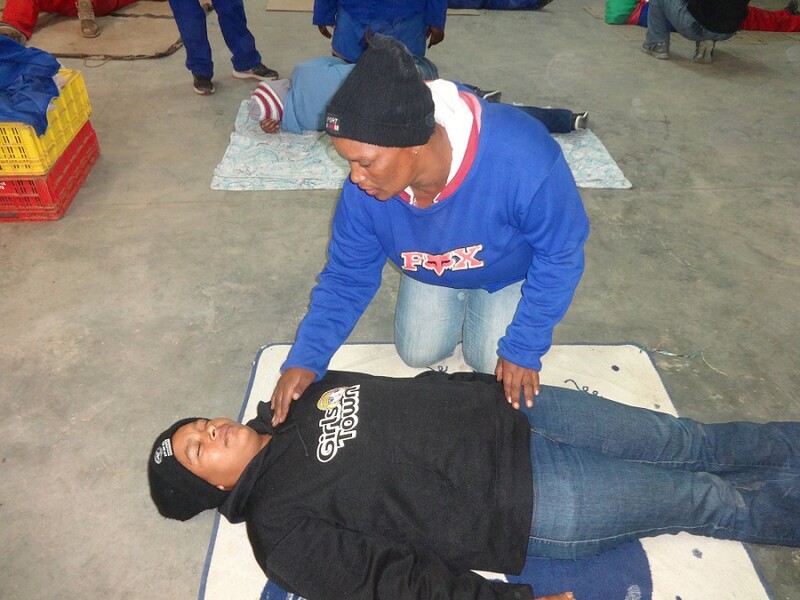 Jodean September from Mont Piquet farm practicing first aid on her 'patient' Melnary Olivier from Rietkloof farm. In addition, sport and recreational facilities and activities are offered on the farms as they encourage a healthy lifestyle, help to restore self-worth and aid in the workers reaching their full potential. And so do the skills transfer and development programmes – finance, human resources management and safety courses – BONO Holdings offers in partnership with the training provider, Skills for U.